IV. Budapest Jack and Jill Tango Competition, The Price Giving, Holgyvalasz Tanciskola, 09.12.2017. 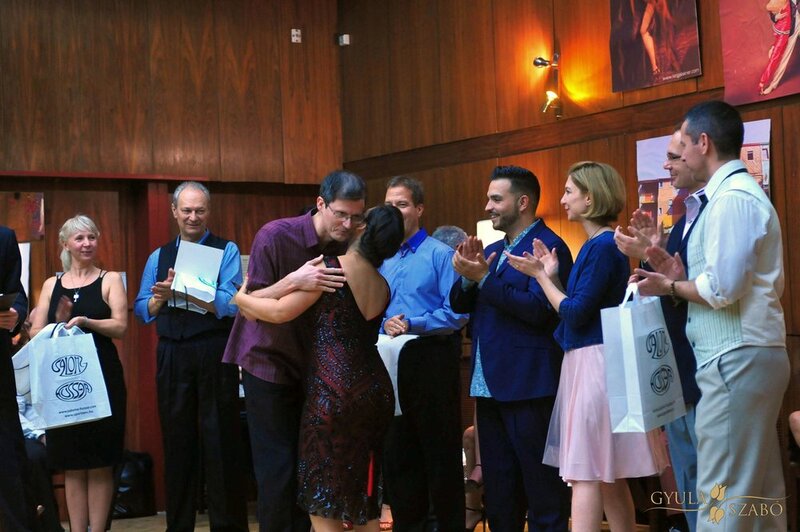 Thank you for all of competitors for the high level of dancing tango and being creative in all time improvisation.